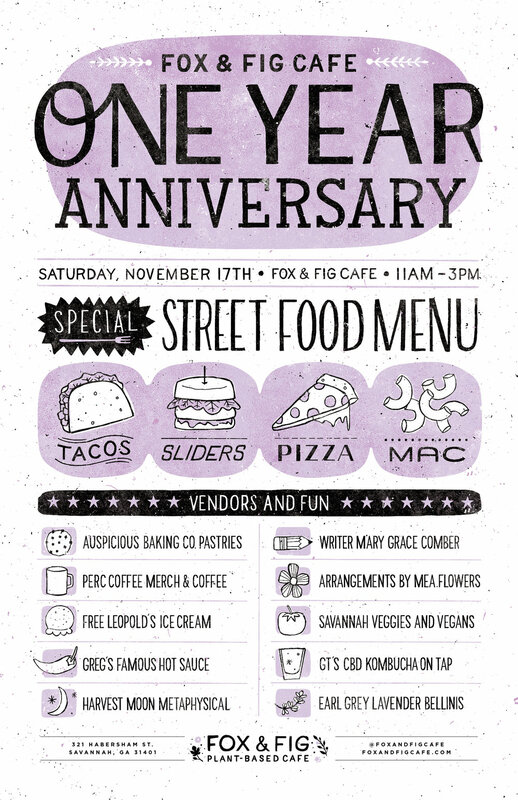 Join is for our One Year Celebration! Thanks for supporting us Savannah. We love you!